As most of us yearn for paradise in the midst of vacation season, we’re living vicariously through these heavenly salons in desirable destinations that we’ve visited while On the Road over the years. 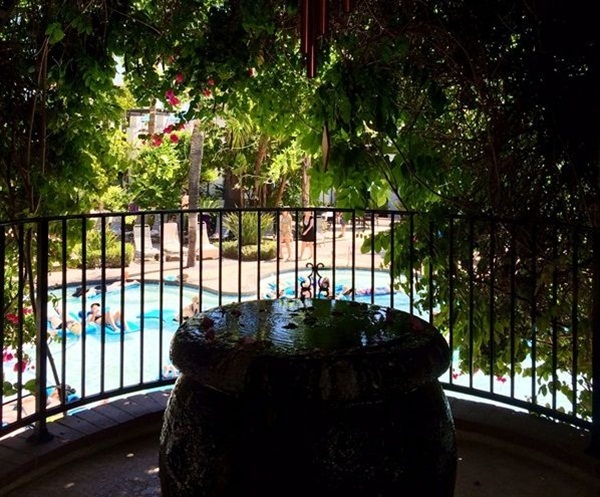 We've rounded up our top three picks we'd want to revist for some R&R. While on a 30th birthday vacation with her best friend in 2004, our former editor Hannah Lee got a poolside pedicure in Hawaii. 2. 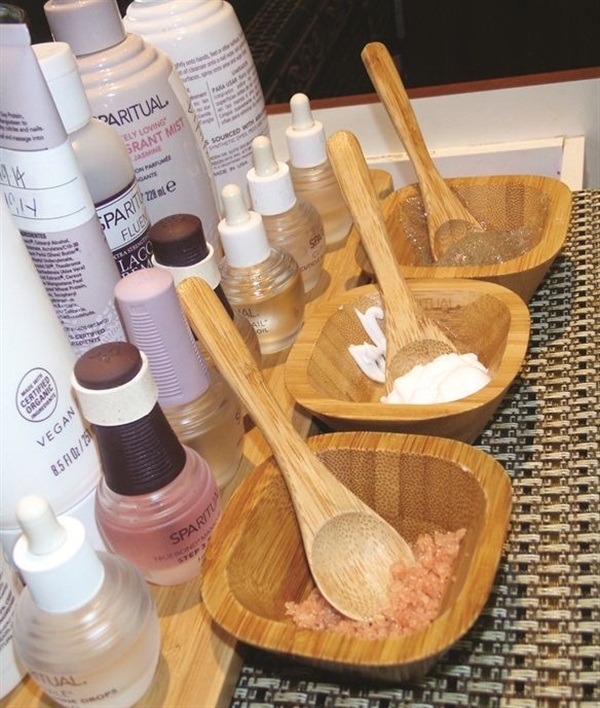 Glen Ivy hot springs in Corona, Calif.
Beth Livesay visited this all-natural salon last year, where the highly trained nail technicians begin services with aromatherapy for relaxation and use products like bamboo trays filled with invigorating scrubs and masks. 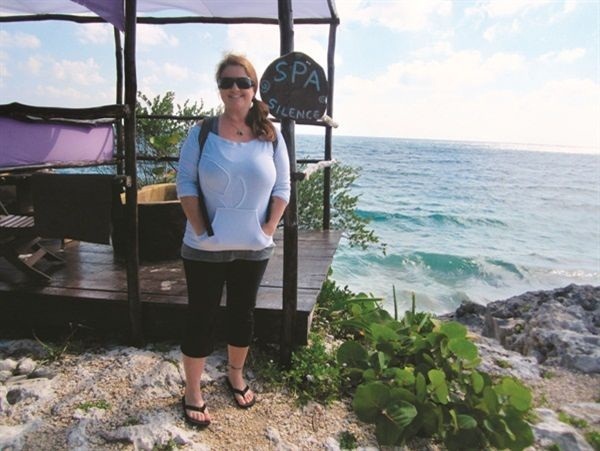 In 2012, Hannah Lee booked a pedicure at Maya Spa, which is two hours south of Cancun and sits on a cliff overlooking the Caribbean. If she ever has the opportunity to come back, she said she would book her appointment ahead of time and add on a traditional Mayan Clay service. Have you ever been to a salon in a desirable destination that you'd like to revisit? Let us know in the comments below!